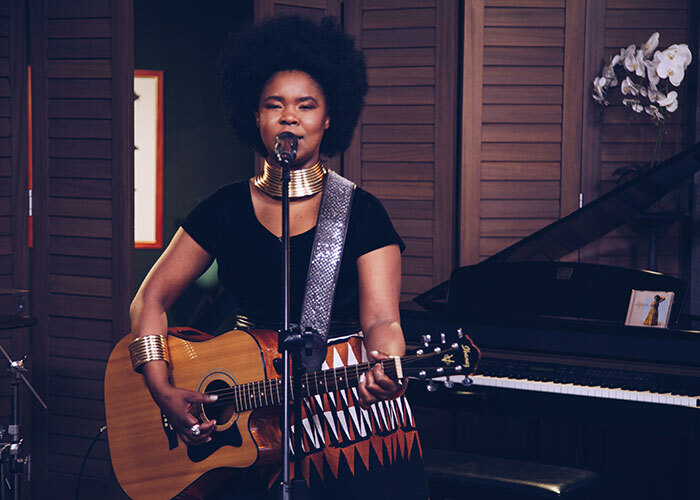 South African songstress, Zahara, dropped her album, Mgodi, and it went Gold within 6 hours. Mgodi is her life story and that's this talented musician's goal - to share her journey through her music. Mgodi is her fourth studio album and was recently nominated for Best Pop Album at the 24th South African Music Awards.